There are 12 Memory Care Facilities in the Redlands area, with 2 in Redlands and 10 nearby. The average cost of memory care in Redlands is $5,575 per month. This is higher than the national median of $4,650. Cheaper nearby regions include Mentone with an average starting cost of $3,200. To help you with your search, browse the 25 reviews below for memory care facilities in Redlands. On average, consumers rate memory care in Redlands 4.8 out of 5 stars. Better rated regions include Riverside with an average rating of 4.9 out of 5 stars. Caring.com has helped thousands of families find high-quality senior care. To speak with one of our Family Advisors about memory care options and costs in Redlands, call (855) 863-8283. Known for its elaborate architecture and beautiful gardens, Redlands is a small city that's part of the greater Los Angeles area in San Bernadino County, California. Nearly 15 percent of Redlands' 71,500 residents are over the age of 65, and while many live independently, there are some who require specialized memory care and treatment for dementia disorders such as Alzheimer's disease and Huntington's disease. There are nearly 20 residential memory care facilities in the Redlands area that seniors and their loved ones can choose from, with two located right in the city and several more in nearby places such as Grand Terrace, Loma Linda and San Diego. Many memory care facilities in the area share a community with assisted living facilities. This is possible because state regulations for both levels of care are similar. Facilities that provide memory care or assisted living services are officially known as residential care facilities throughout California. Property crime rates are relatively high in Redlands, which may be cause for concern for some seniors and their loved ones. There are 40.95 property crimes per 1,000 residents each year, which means that residents of La Mesa have a one in 24 chance of becoming the victim of a property crime such as theft or burglary. Average property crime rates across the state are much lower at 25.53 property crimes per 1,000 residents each year. The Redlands area is home to world-class medical facilities, including those that specialize in brain health and dementia disorders such as Redlands Community Hospital, in the event of medical emergencies or illness. Seniors who receive social security or retirement income may need to budget wisely as the state of California taxes these forms of income at full rates, and these tax rates are among the highest in the country. Minimal precipitation in Redlands makes for a comfortable year-round climate. The area only receives 12 inches of rain and 2 inches of snow each year. By comparison, the national average is much higher at 39 inches of rain and 26 inches of snow annually. Seniors who enjoy spending time outdoors can do it much more often when living in Redlands. Memory Care costs in Redlands start around $5,575 per month on average, while the nationwide average cost of memory care is $4,799 per month. It’s important to note that memory care rates in Redlands and the surrounding suburbs can vary widely based on factors such as location, the level of care needed, apartment size and the types of amenities offered at each community. 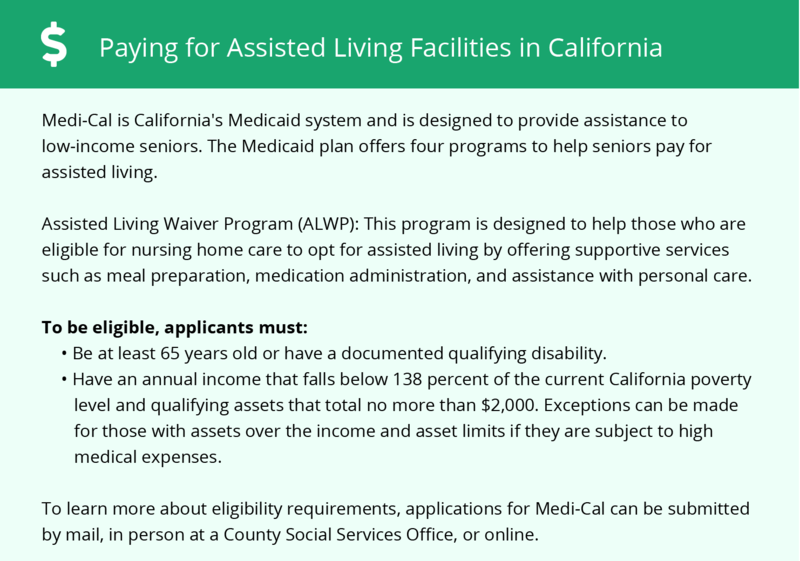 Redlands and the surrounding area are home to numerous government agencies and non-profit organizations offering help for seniors searching for or currently residing in an assisted living community. These organizations can also provide assistance in a number of other eldercare services such as geriatric care management, elder law advice, estate planning, finding home care and health and wellness programs. To see a list of free memory care resources in Redlands, please visit our Assisted Living in California page. 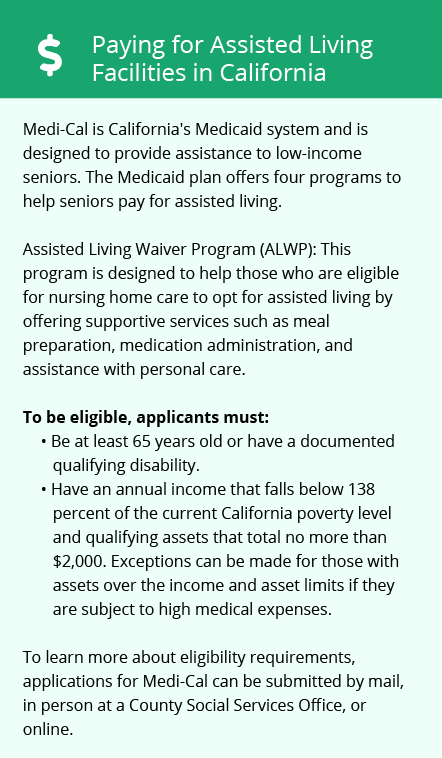 Redlands-area assisted living communities must adhere to the comprehensive set of state laws and regulations that all assisted living communities in California are required to follow. Visit our Memory Care in California page for more information about these laws.